For years, Make Up For Ever HD Invisible Cover Foundation has been my must-have foundation but recently, I stumbled upon a great knockoff, NYX Cosmetics HD Studio Photogenic Foundation. The HD Studio Photogenic Foundation utilizes HD Photogenic CX to give a light-diffusing effect and Magic Cover Powder to diminish the look of pores and wrinkles. 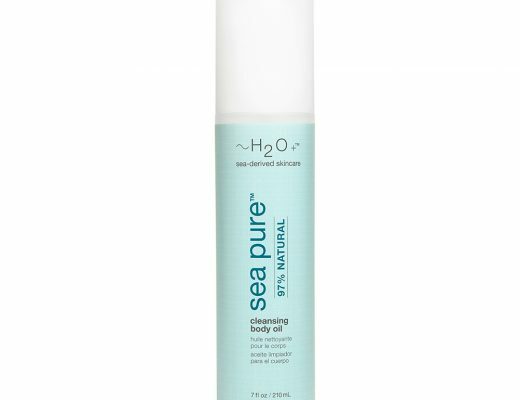 It is mineral-enriched, talc-free and paraben-free and contains tri-peptides to promote collagen generation, reduce wrinkles and rejuvenate skin. There are 8 shades to choose from and HDF 04 Sand Beige is a great match for my NC30 skin. 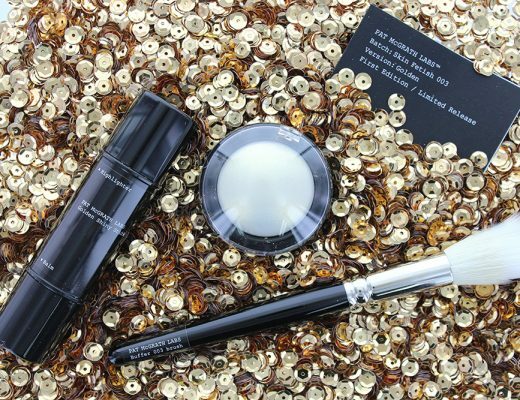 The foundation has a creamy texture that went on smoothly and felt really lightweight. It blended well and literally disappeared into my skin within seconds without highlighting any dry patches. Like the Make Up For Ever HD Invisible Cover Foundation, coverage was great. One pump managed to cover up most of my undereye circles and evened out the redness around my nose, forehead and chin. The finish was dewy, natural-looking and a little moist but a light dusting of MAC Mineralize Skinfinish Natural will take care of that. 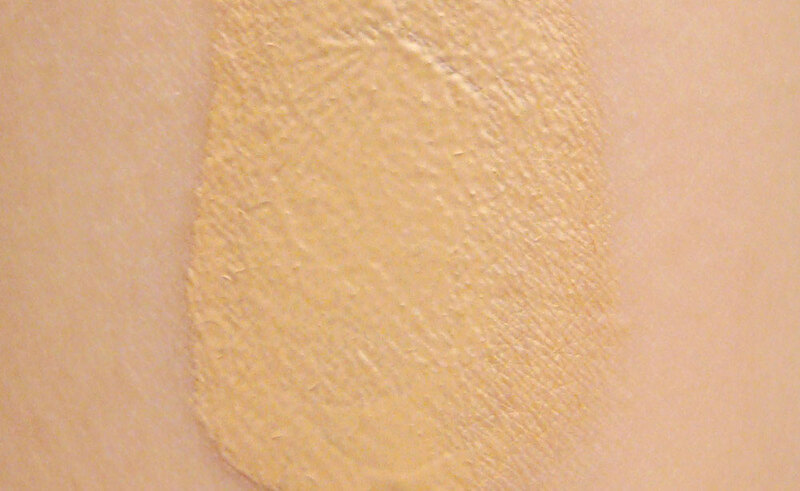 The foundation also wore well and stayed on a good 8 hours without oxidizing or fading. At $15 a pop, I really have no complaints. The foundation worked equally well, if not better, than some of the higher end foundations I have used. Definitely give this a shot! 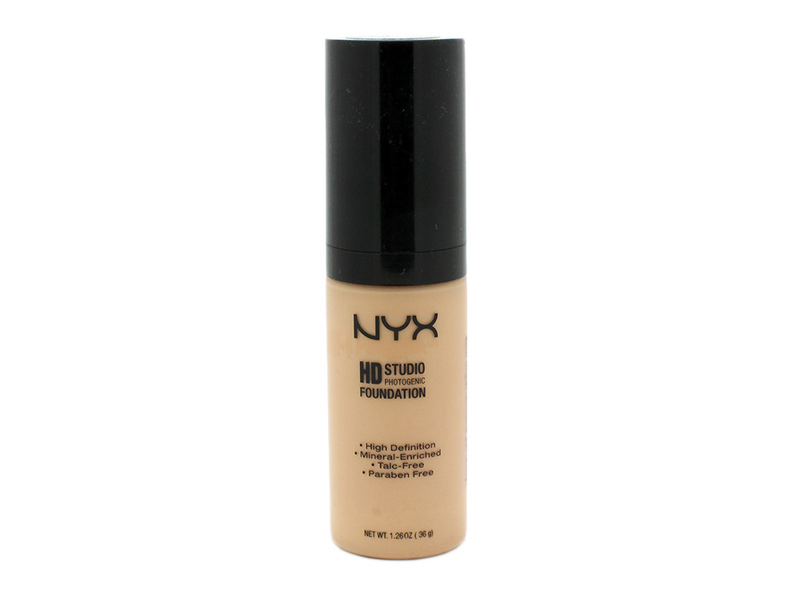 NYX Cosmetics HD Studio Photogenic Foundation is available at ulta.com and www.nyxcosmetics.com for $15. I am pakistani and have got yellow undertone skin. I m NC 30 in MAC. will it be suitable for my skin tone and complexion???? I’m an NC30 too and I wear Sand Beige. Will you consider taking some full face photos with this/in reviews? It’s hard to tell about a product if it’s just a pump on the hand. I want one too. Are you coming to HK? You can buy these from http://www.cherryculture.com and they ship worldwide. I’ve never had a problemand they can be cheaper than the drugstore. 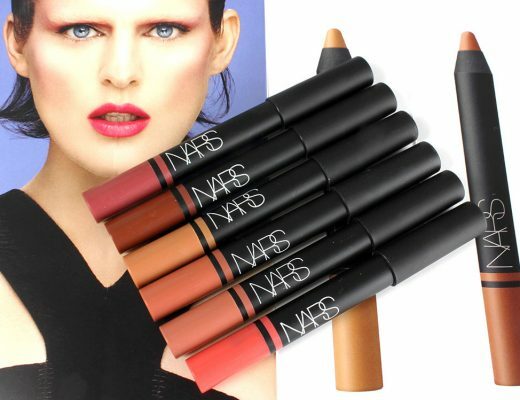 i really want to try nyx hd founation but im not sure if i should try medium or natural beige? im an nc35 or nc37 yellow undertone which one do you think would be better for my color? I don’t know how dark Natural Beige is but Medium is just a little darker than NC30. If you’re closer to NC37, I’d go with Natural Beige. What eyeliner and eyeshadow are you wearing in that picture? I am closer to NC40, so should I try warm sand?? I can’t tell if that or natural beige. 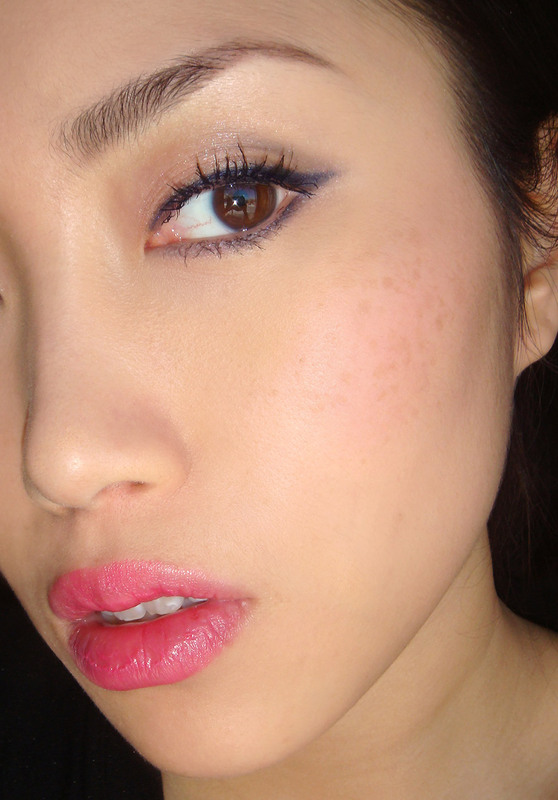 Thanks =) I’m wearing Pixi Succulent Lip Twin in Pink Peony. I can’t think of a dupe on the top of my head but I’ll go through my lip stuff and let you know. I’m NC35, do u think that this shade is good for me too? wow what lipstick is this? Hi, thanks for sharing. How does this compare to Revlon Photoready, since they’re both in the same price range? do you know what matches nc25? i wanna buy because it looks very natural on you! i was just recently swatched as mufe hd in shade 140 and its perfect! but its $40 :/ and i stumbled upon this foundation will sand beige be my color? mufe describes my skin color as “medium skin with dark yellow undertones” or which do you think will suite best? thanks! Sorry for the super late reply! I wear NC30 too and HDF 04 Sand Beige (the color featured in this review) is a good match. Please share how to apply eyes make up like your photo above. I really love it! You looks like Tang Thanh Ha (Viet Nam star) in this photo 🙂 Thanks so much!